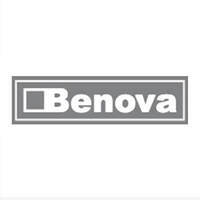 Benova Marketing offers a variety of household electrical supplies that cater to different household needs. 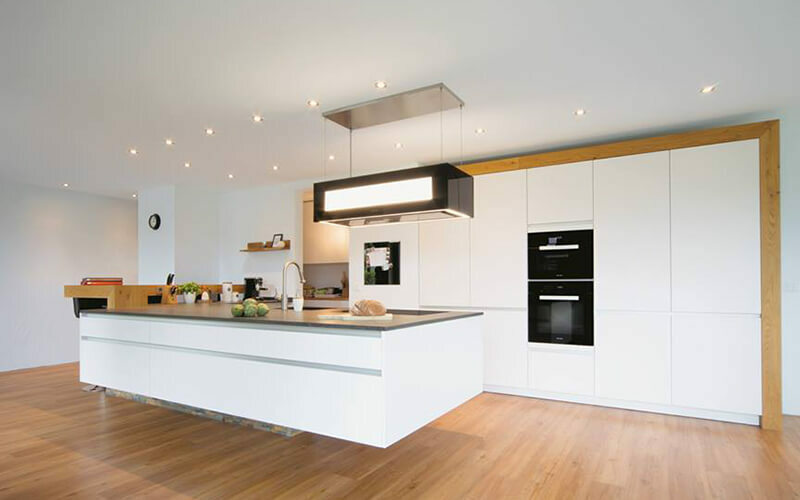 From appliances that range from cooking, laundry, plumbing, furniture, kitchen, and more, one can find a wide range of options available to pick from. Some of the brands offered include KitchenAid, Brandt, Bertazoni, and more.